Remedy are back with a brand new single, Want Some More! We've been anticipating R'n'B four-piece Remedy's next step for practically all of 2016, and finally, they're releasing their new single. 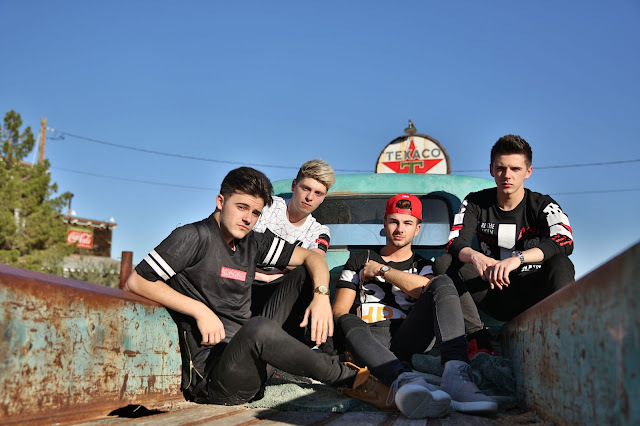 Leon, Paddy, Lewis and Tommy have been working hard, both in the UK and the US, over the last couple of years, both with recording and performing. Want Some More actually first came about when the band were in the studio recording an entirely different song last year, with the bridge part being added later thanks to some lyrics that Paddy came up with after going to the toilet - creativity really does come at the greatest of times! With the track being recorded in November 2015, we're happy the group have finally shared it with us! Take a listen to Want Some More below!